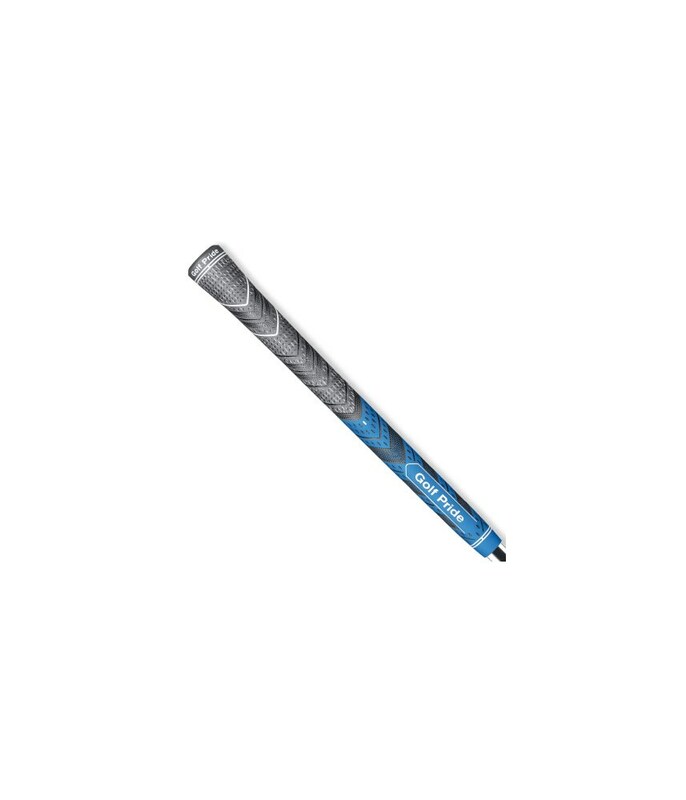 The Golf Pride Multi Compound Plus4 Midsize grip is the latest addition to the Multi compound range and with the new materials and technology you will get the best possible grip and feel on the club in all kinds of weather. 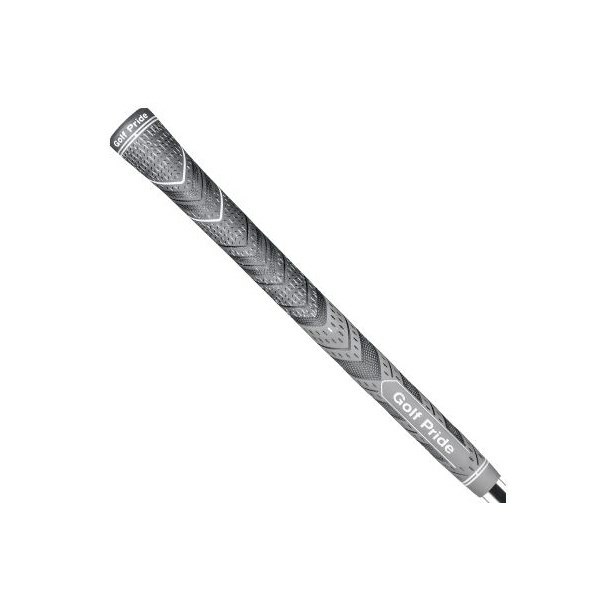 Golf Pride have developed a larger lower hand section on the Multi Compound Plus4 Midsize grip to reduce tension in your hands through your golf swing. By making the lower hand section 4.6% larger it encourages a lighter grip pressure that will in turn increase power in your swing. 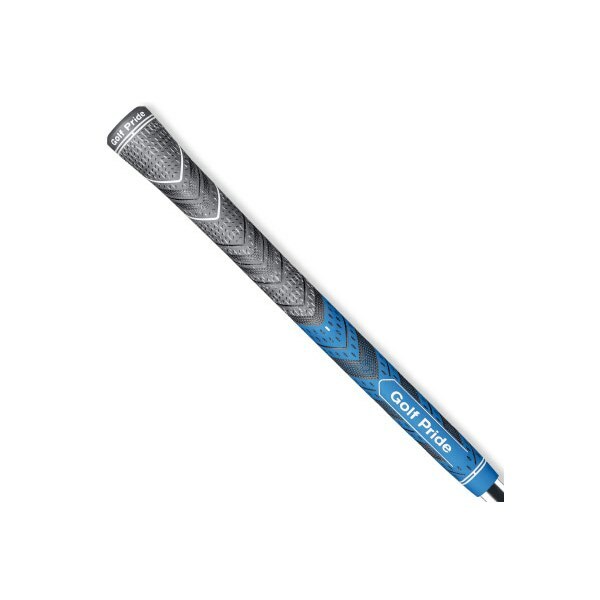 The Multi Compound Plus4 Midsize grip features a new softer material that will give you enhanced feel and feedback through every shot. 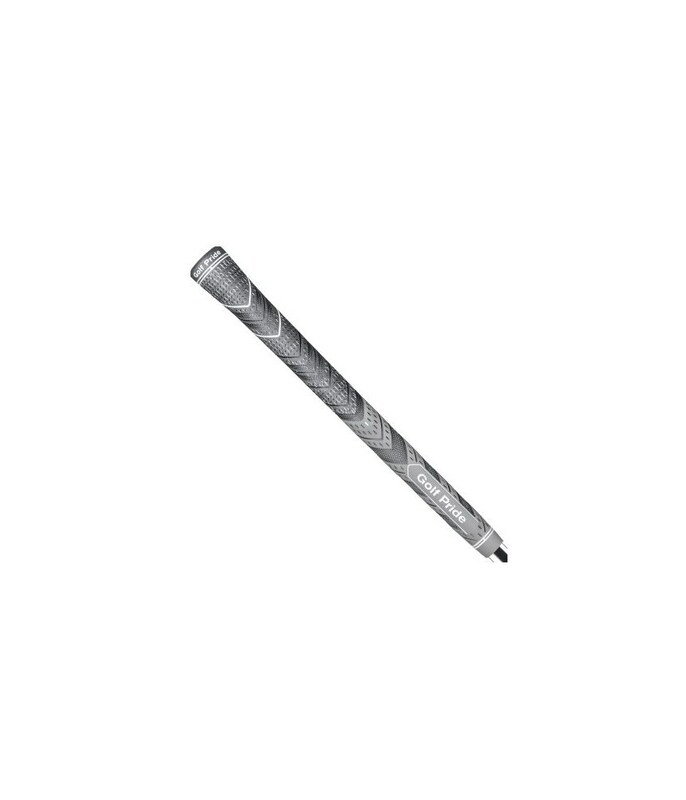 The upper hand provides exceptional all year round grip with its brushed cotton cord and the lower hand consists of a soft rubber compound that gives incredible feel.